A Real Bride Reveals How She Had A Budget-Friendly Honeymoon! Weddings are an expensive affair. You’ve already spent so much on the actual wedding, that by the time you have to book your honeymoon, it might all start to feel like it’s a little bit too much. We spoke to a real bride, Sanchita, who went on a 3-week long honeymoon to USA. 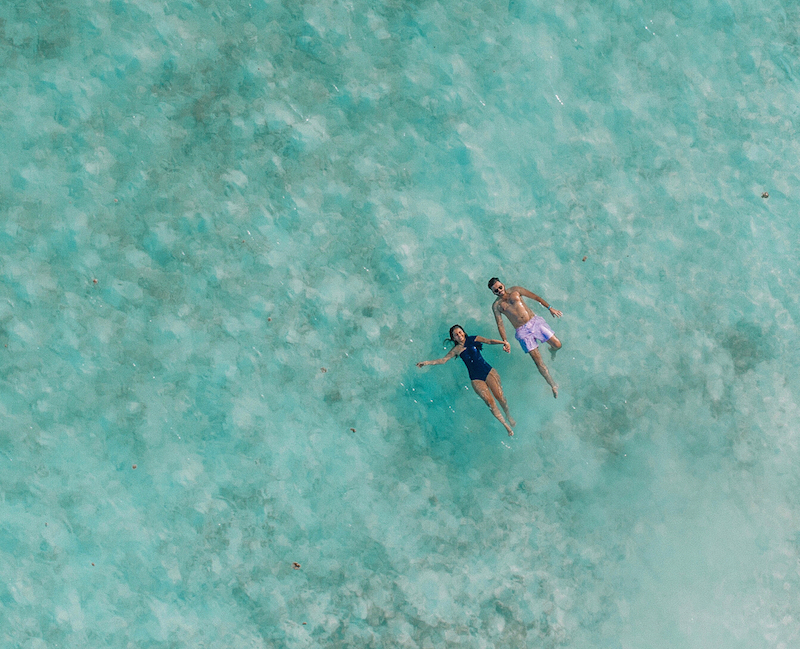 Sanchita and her husband figured out small ways to save big, and ultimately were able to plan a Budget Honeymoon. Reduce the number of destinations to minimize all kinds of costs, such as airfare, baggage transfer cost, etc. Make a wish list of your must-dos and prioritize the top two. The rest can wait for your anniversary! 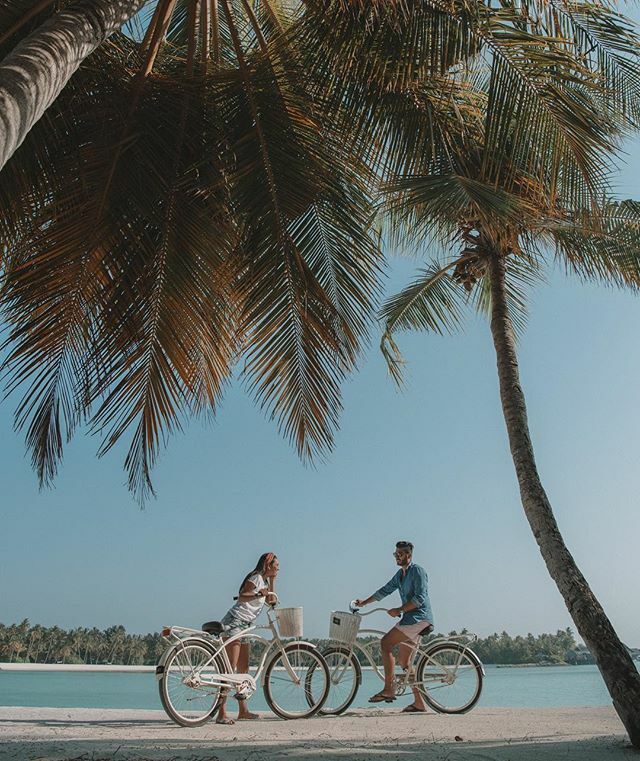 Bride Tip: Find out if there are “cheaper” cities and towns in the countries you’re travelling to – it’s a simple way to have an affordable honeymoon. For example, we chose the West Coast of USA since it’s relatively cheaper. With some insider info, you’ll find some “this-is-SO-good-and-really-cheap” places, like an Italian restaurant with the best pasta you’ve ever had and it’s not even listed on the food websites. Ask the local baker or pedestrian their pick for the best bite in town— chances are it will be reasonably priced and delicious! Bride Tip: We had a delicious breakfast at a hidden gem in San Francisco, that was recommended to us by locals. The place was nowhere to be seen on any food app! Going for cabs or private cars to move around town might feel like a luxury, but in most destinations, going for public transportation can save you a quite a lot. Go through travel websites and blogs or directly speak to the hotel staff to find the cheapest modes of travel for your city – be it cabs, trains or tubes for intra-city travelling. Bride Tip: In US, cabs booked by Lyft app are a lot cheaper than Uber. And guess who told us about this – the hotel concierge! Like I said, talk to the locals! When you’re trying to have a budget-friendly honeymoon, avoid snacks and groceries from a hotel shop! If you’re a snacker, pack some granola bars, chips or ready to eats in your suitcase (hello khakhra & thepla!) or explore the stores near your hotel to pick up snacks and any toiletries you might’ve forgotten. Bride Tip: Some hotels charge you extra for water bottles, so buy them from the grocery shop next door instead. Booking your honeymoon through sites such as Airbnb is an awesome way to travel on a budget and do something unconventional! Honeymooners also book the entire villa just for themselves. This also eliminates unnecessary spending on fancy meals from the hotel’s room service. Bride Tip: In USA, LA and New York are expensive cities so we stayed at Airbnb’s in these locations since they were giving us a better rate. You don’t need to miss out completely on hotel stays – mix and match if that helps you stay within your budget. This is probably the most widely known money-saving tip for honeymooners. Consider when peak season is before you book. So if you’re going to the Maldives, peak season is the summers so you’ll find better deals in spring & fall. The pricing has a lot to do with timings so do your research very well and enjoy your honeymoon at pocket-friendly prices! Bride Tip: You don’t HAVE to leave for your honeymoon the day after your wedding. If you’ve got your heart set on a destination, and off-season is a couple of months away, wait till then to travel. Your boss might also like you for it because you’ve probably used up a LOT of leaves for the actual wedding (and maybe a bachelorette trip)! And yes, plenty of couples do this. 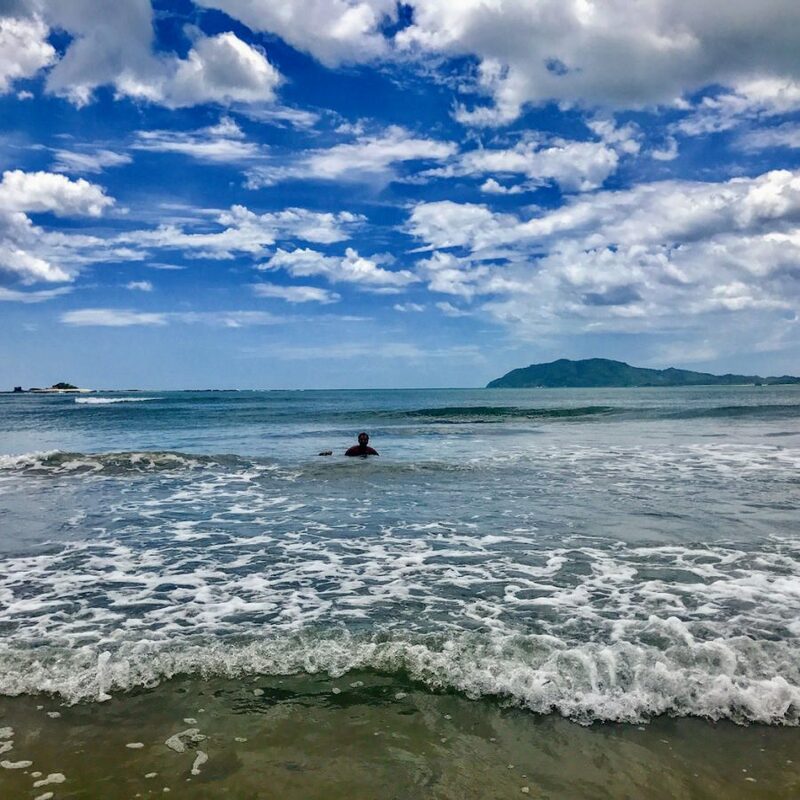 One of the best reasons to honeymoon at an all-inclusive hotel is you will know what the total cost would be in advance — this will help you to stay within your honeymoon budget. You’ll automatically make lesser unnecessary expenses, so find out if the deal includes airport transfers, wi-fi, special rates for visiting popular tourist spots in town (heritage sites, adventure sports, scuba diving, boat rides) or even best deals for watching the hottest shows (Broadway, plays, laser shows, etc). For example, we booked a hotel near Disneyland and Seaworld in Orlando which gave us VIP passes for the two amusement parks at steal-worthy prices! Bride Tip: Choosing VIP passes also means skipping long queues, so if you’re getting a good price – go for it! If you’re a couple that enjoys your drinks, avoid spending cash on shots at some random city bar or even at the hotel (the rates are sky high!). Instead, create your own little bar in the room by either buying bottles in the city you’re visiting or at the airport duty-free shop. Bride Tip: Drinking before you step out of the hotel might be an odd idea, but there are plenty of us out there who do this for the sake of saving money! 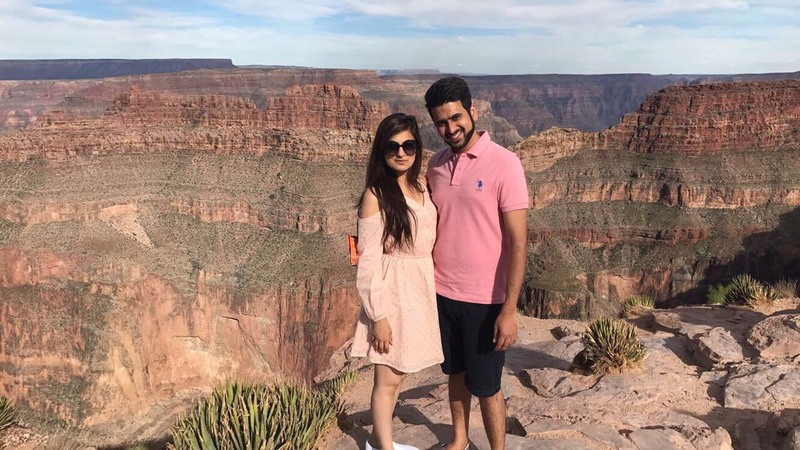 While Sanchita had a US honeymoon, her tips are helpful for couples going to almost any country. If you’re currently planning your honeymoon, do keep these pointers in mind. They’ll definitely help you keep the honeymoon cost within budget. Do you have any money-saving tips for couples to have an affordable honeymoon? If you’re also planning a bachelorette trip, you might want to read this list of the best destinations in India (that are NOT Goa!) to travel to! The 6 Month Honeymoon: This Couple Went Around the World in (1)80 Days! 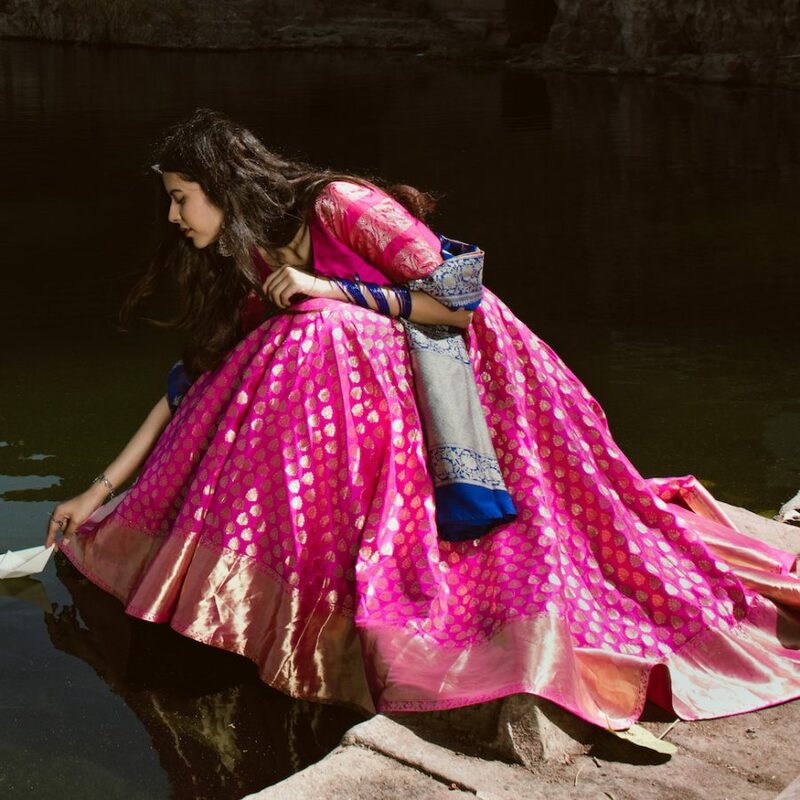 Banarasi Silk Lehengas That Every Bride Must See: Bageecha’s 2018 Collection! 2 30 Awesome Bridal Entry Song Options for Your 2019 Wedding! 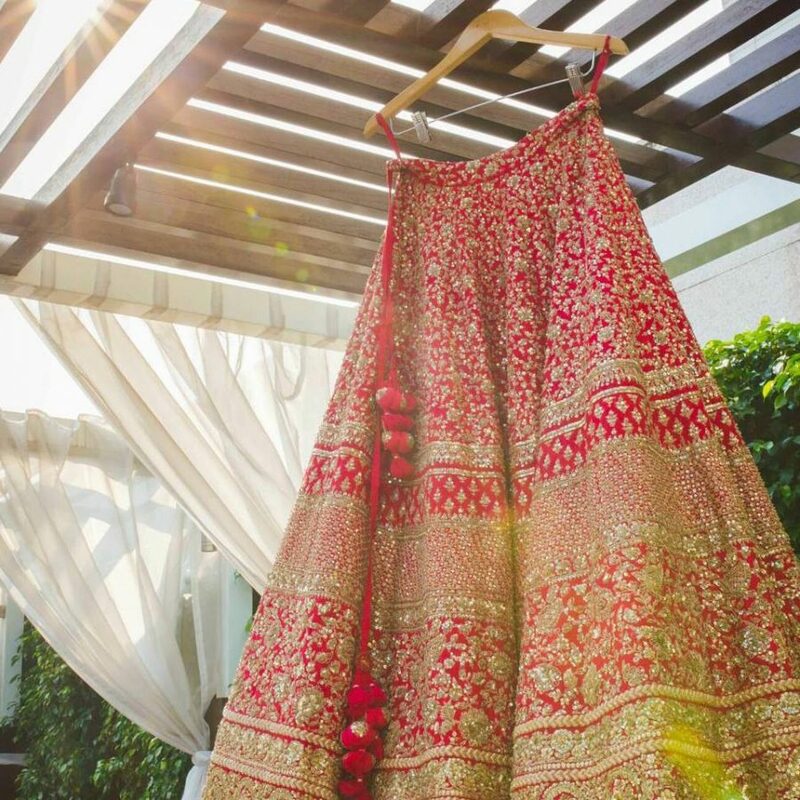 3 Are Floral Kalires The Next Big Wedding Trend? 4 6 Bachelorette Trip Destinations That Are Unique, In India and NOT Goa!